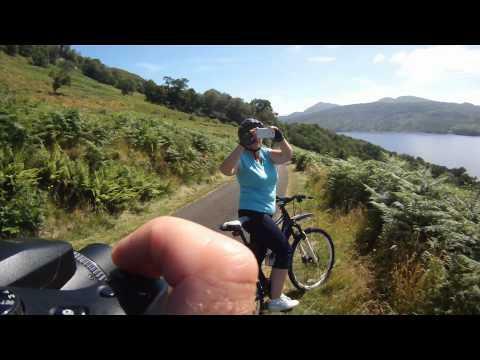 Slow TV for bikes. 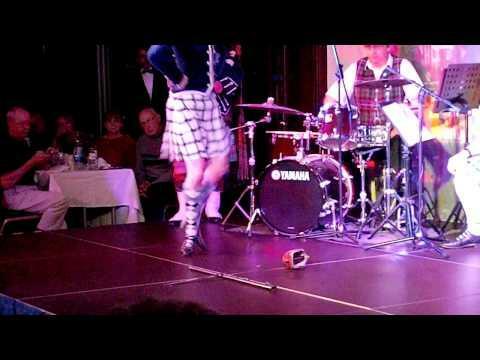 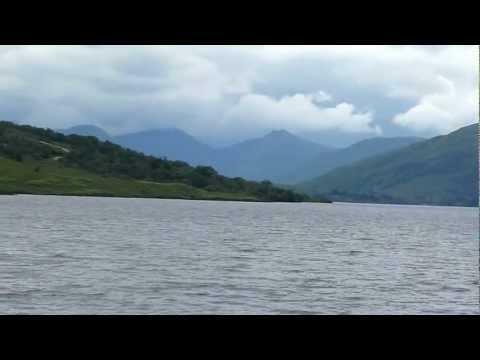 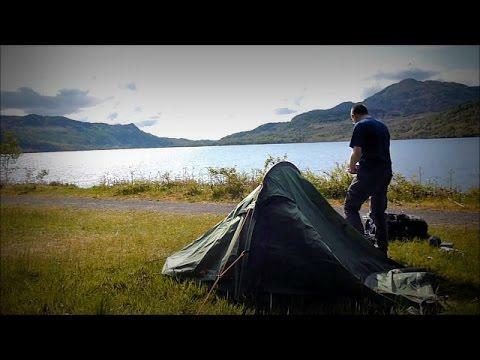 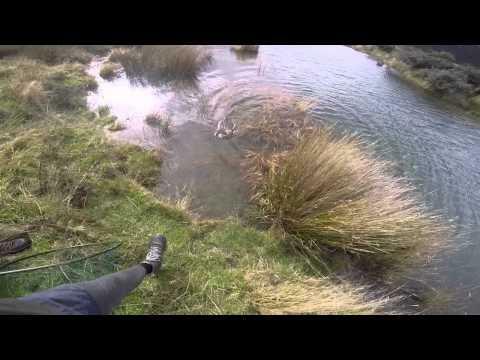 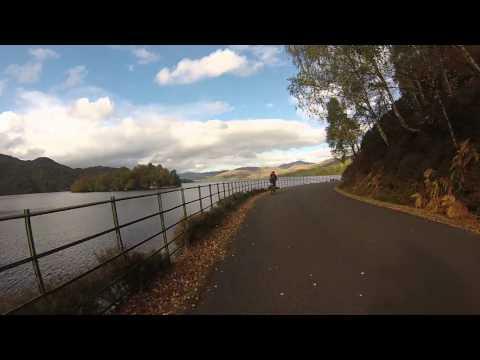 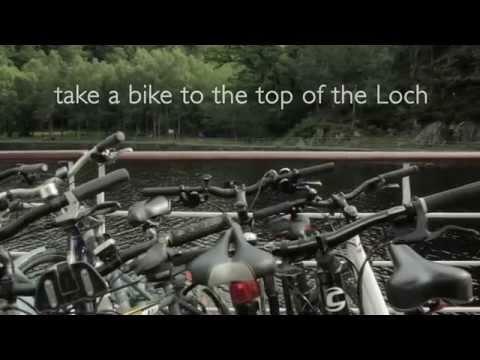 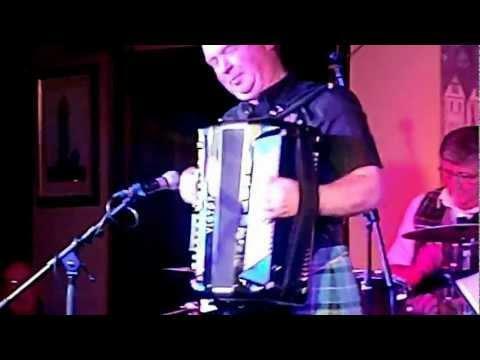 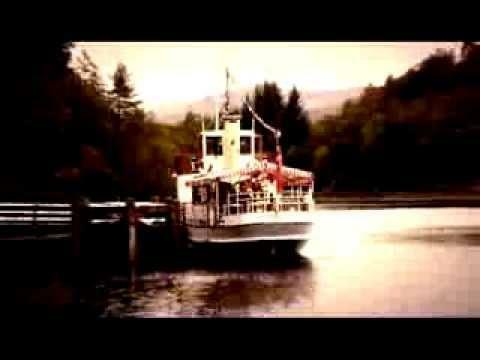 This is almost unedited footage of my cycle along Loch Katrine. 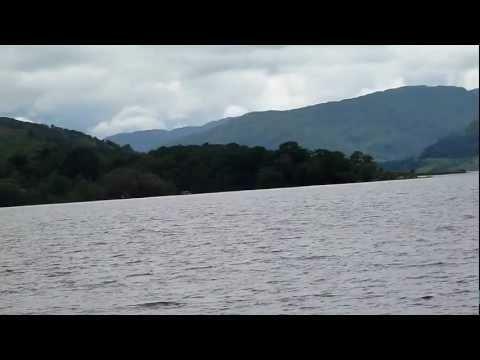 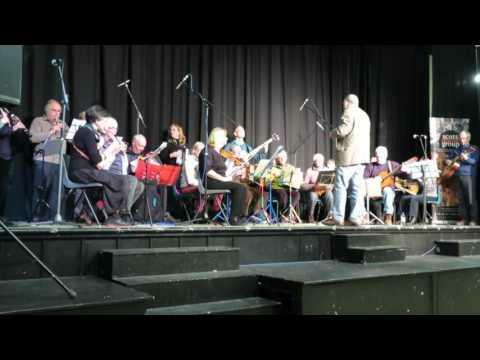 So I show all the dull bits! 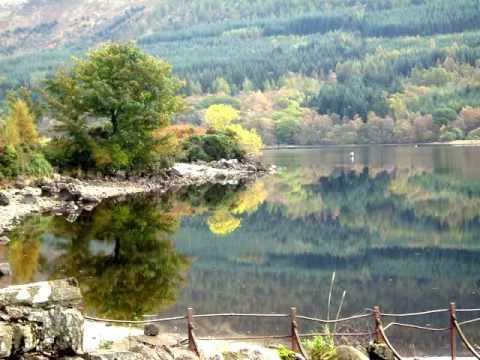 It may be useful for some especially as this is a private road and can't be seen in Google Street View.